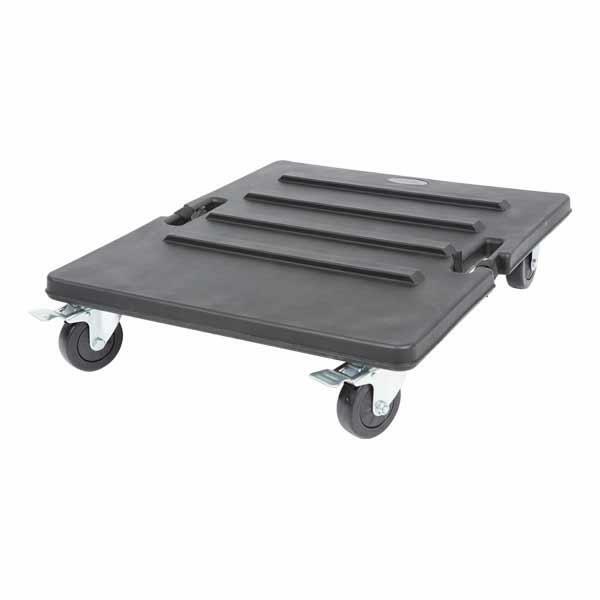 Roto Moulded Caster Board with 4" locking wheels for convenient stacking and transportation of SKB's 3RS Static Shock Rack Cases and 3RR Removable Shock Rack Cases. 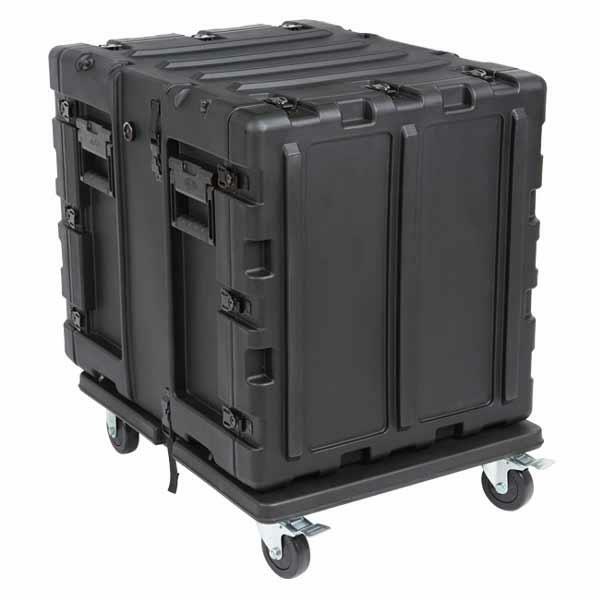 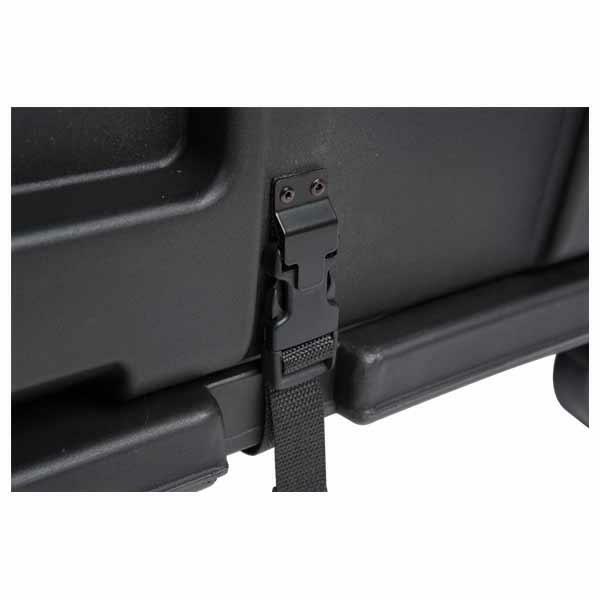 The 20 Inch deep cases are supplied without wheels, so the Caster Board can be used as wheels for one case, for heavy loads or for stacking more than one case. 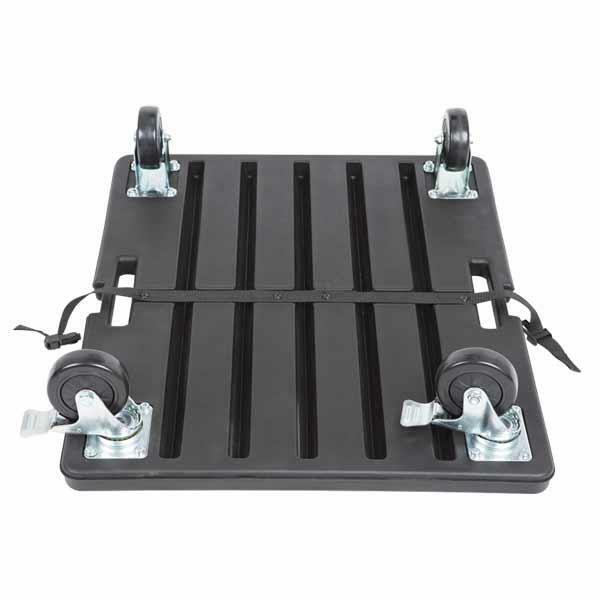 The 24 Inch and 30 Inch deep cases are supplied with wheels, so the Caster Board can be used for heavy loads or for stacking more than one case.